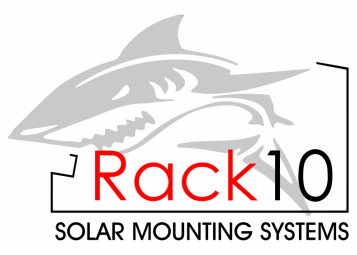 Rack10 Solar. PV racking simplicity made real. Only 3 rack components per PV module. Easy to install, single point grounding, and wind tunnel tested.